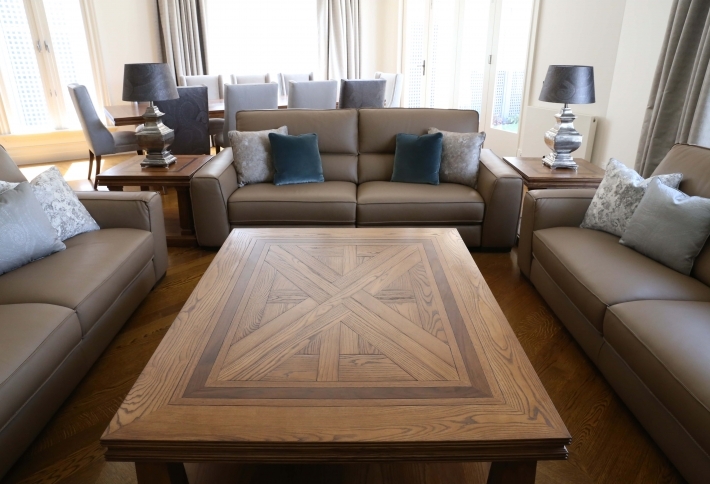 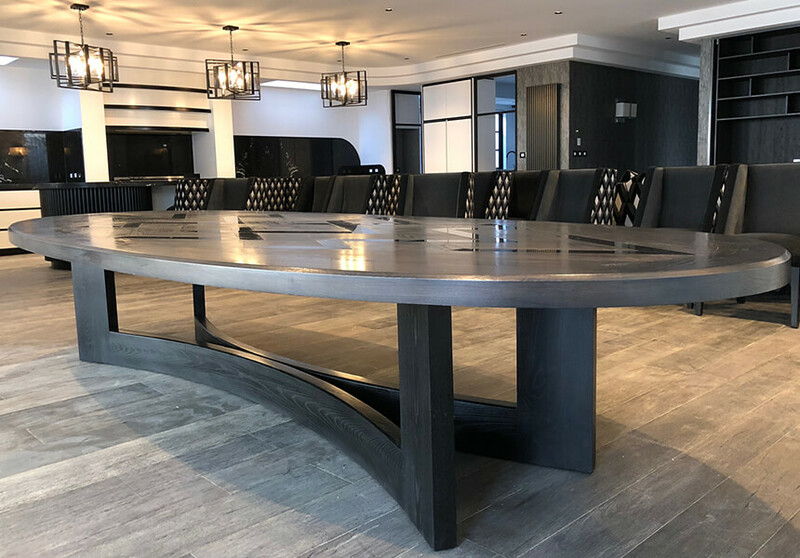 View some of the deluxe coffee tables, we have individually designed and handcrafted for clients in Melbourne, Sydney, Brisbane and around the world. 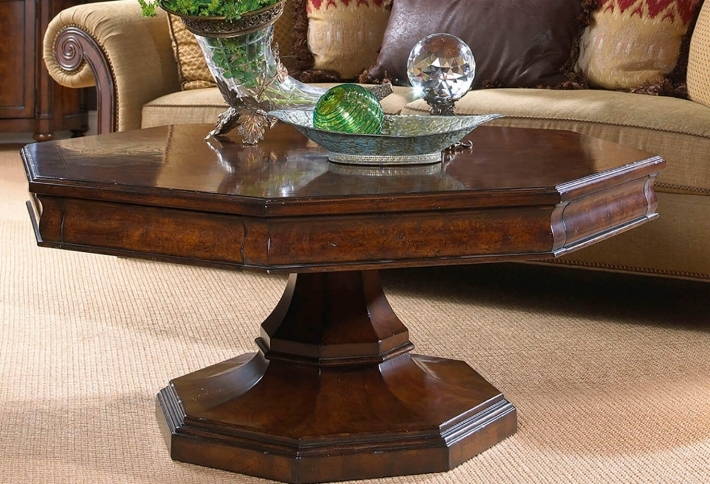 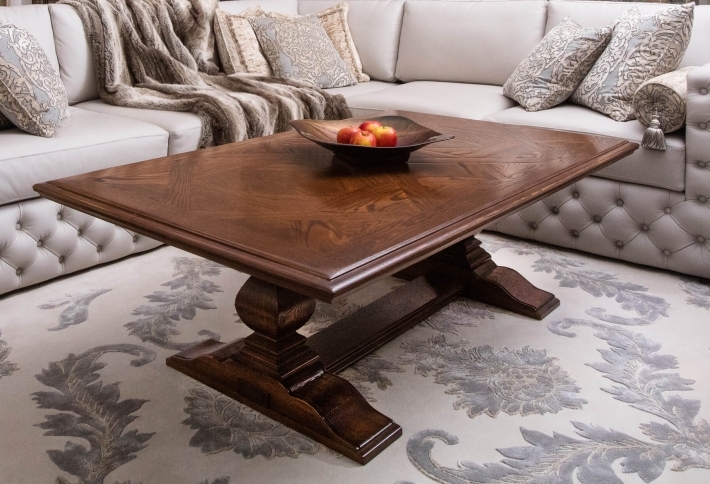 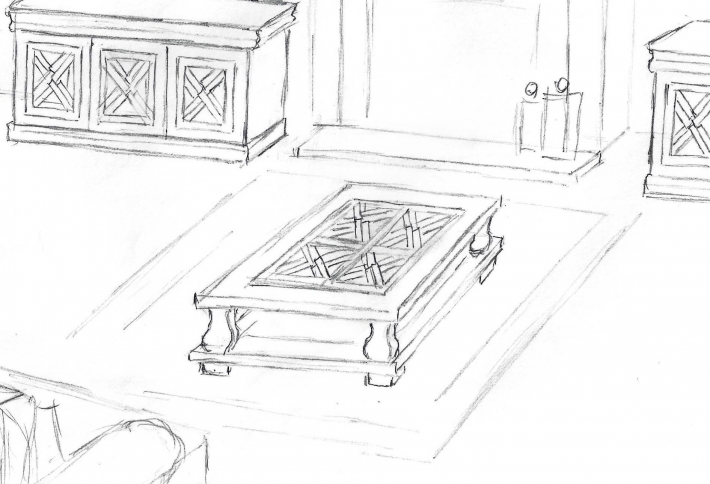 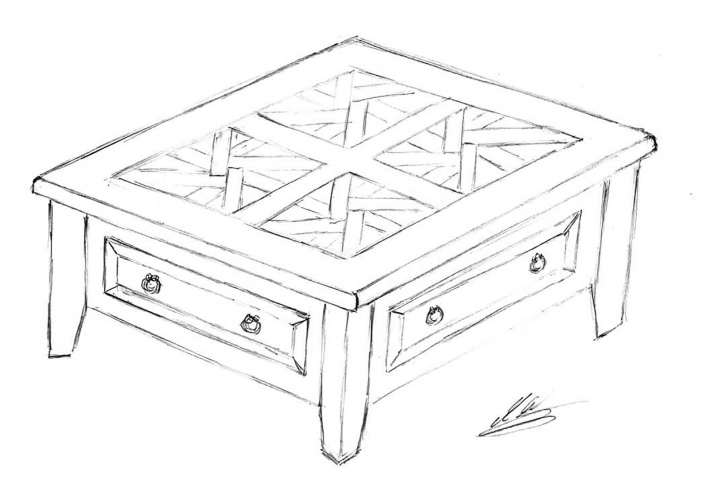 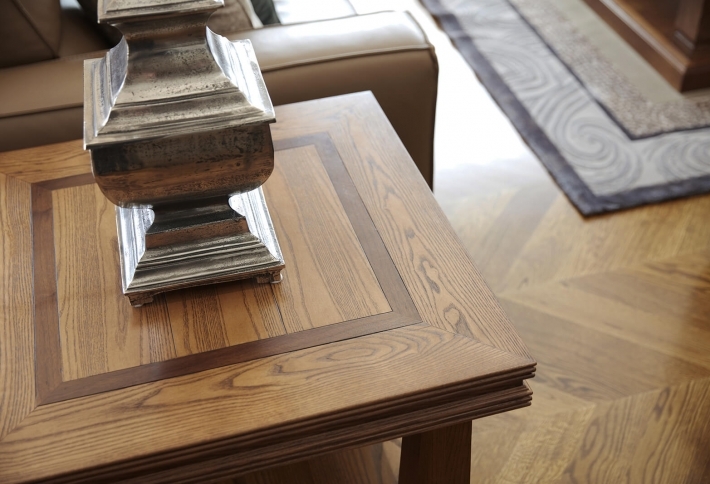 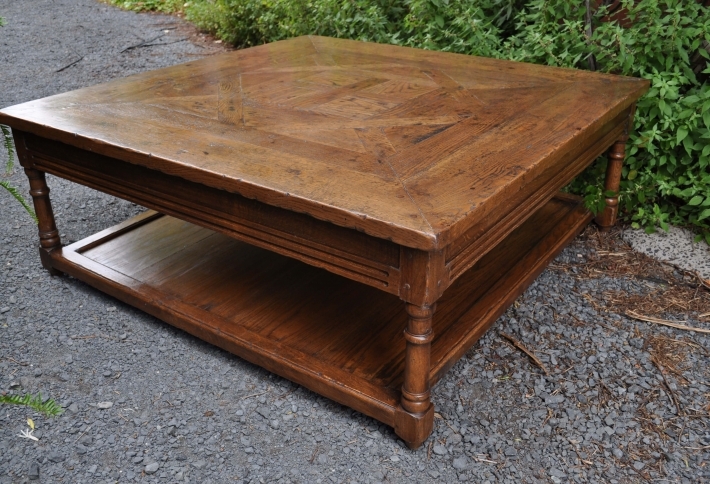 Representing uncompromising quality, our custom coffee tables combine enduring style with strength and durability, to deliver beautiful and functional pieces that will stand the test of time. 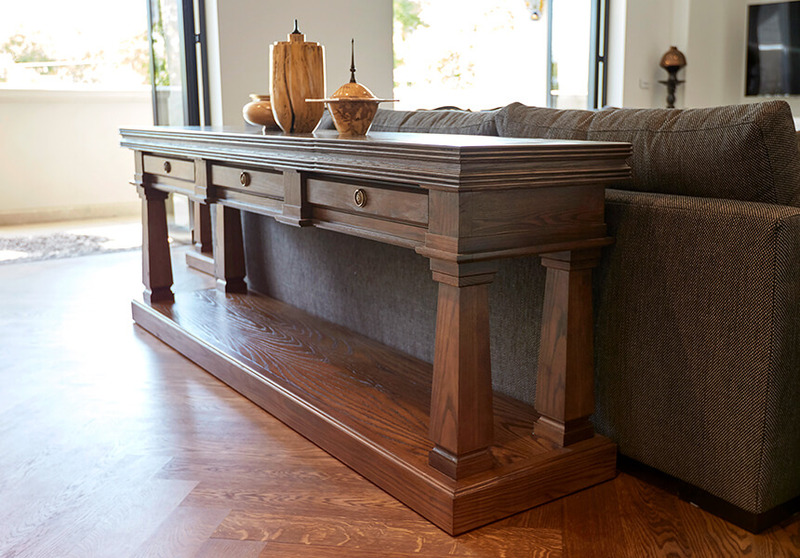 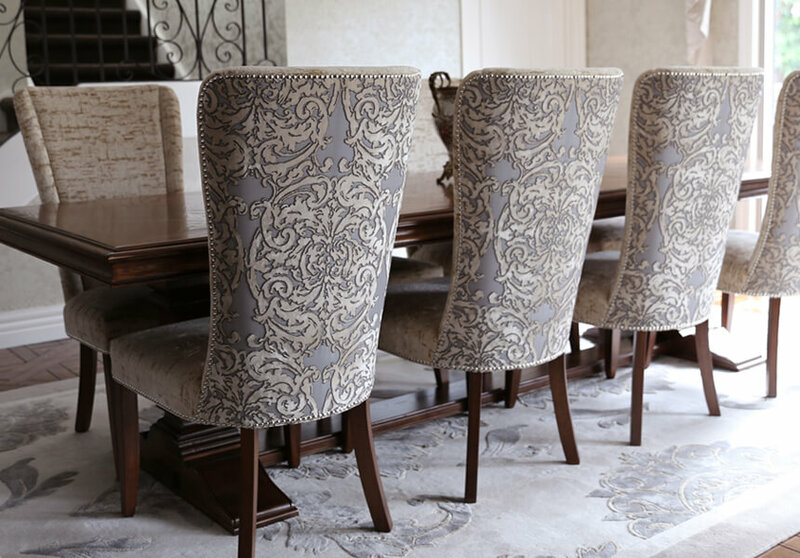 Individually designed and handcrafted in Australia, and made to co-ordinate with our dining tables, each table is like a work of art.